Sit back and let your imagination wonder. Allow your dream dress to be brought to life for your wedding day. 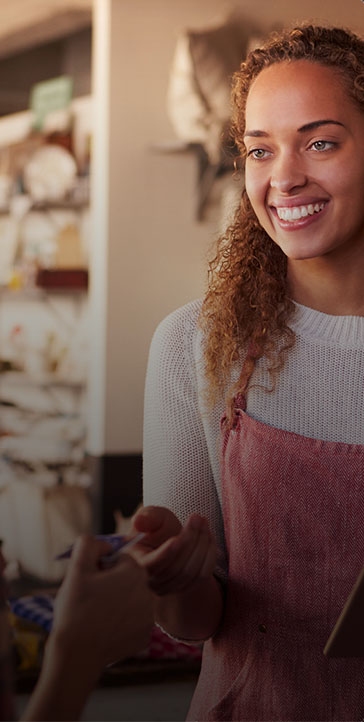 Finding a wedding dress designer can be daunting. 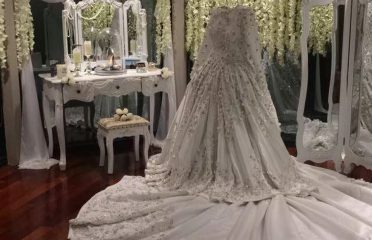 If you are looking for wedding gowns in Melbourne, then you must take a look at Lookbook Bride. Lookbook Bride offer a personal service at an extremely affordable price. 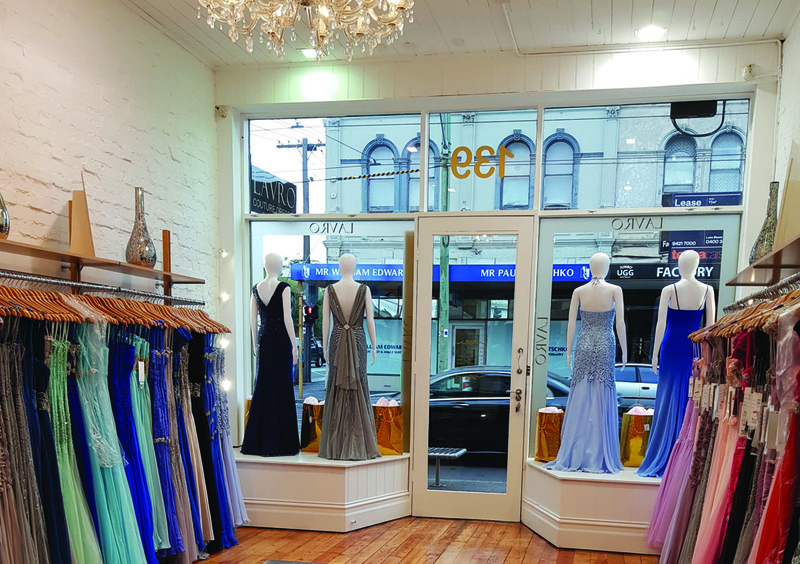 Lookbook Bride has become the place to go to for affordable Couture weddings dresses in Melbourne. With sleek contemporary designs and a high attention to detail your custom-made wedding dress will be created with the finest fabrics and materials. 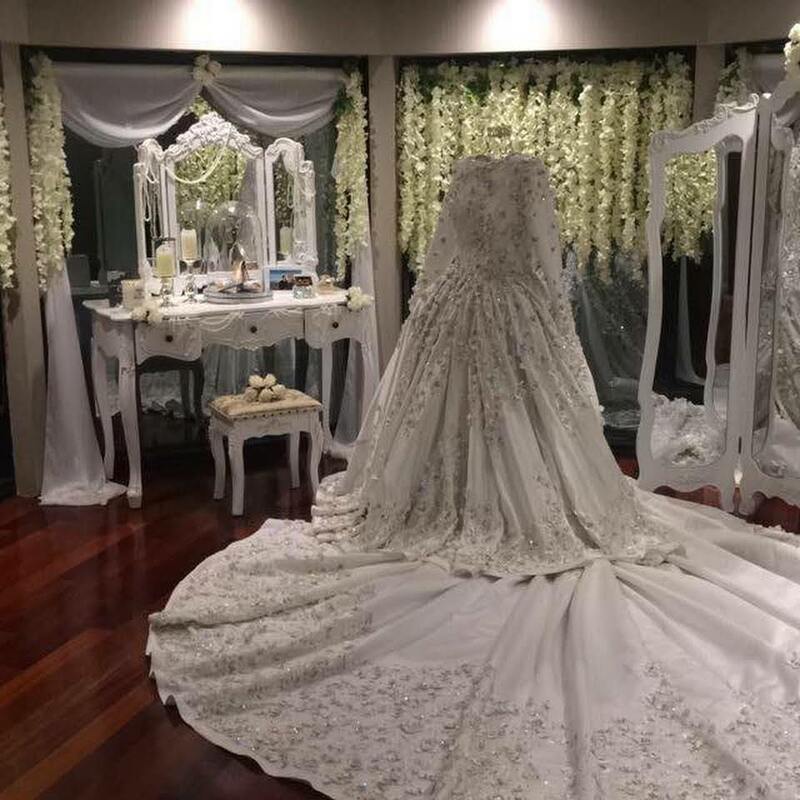 When creating bridal wear, Lookbook Bride allows the bride the luxury of a beautifully custom-made wedding dress with input from both the bride and designer. 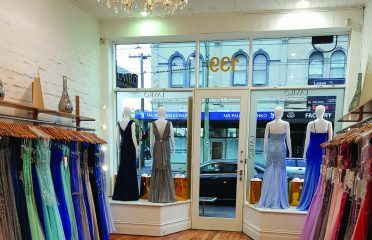 We also have an amazing range of over thirty gowns for you to view. It may be your perfect match or the inspiration to put together the gown of your dreams. Please contact us. By appointment only.